The peacock network has announced that the second season of Fashion Star will debut on Friday, March 8th. Louise Roe will join the show this season as host, replacing Elle Macpherson. NBC renewed the reality competition after a 10 episode run. The first season ran between March and May earlier this year and averaged a 1.6 demo rating with 4.45 million viewers. 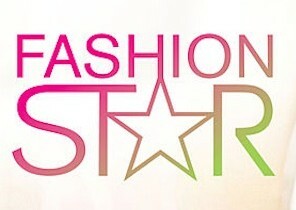 For embeddable clips and full episodes from “Fashion Star,” please visit NBC.com’s official show site: http://www.nbc.com/fashion-star/. Please follow us on Facebook at http://www.facebook.com/NBCFashionStar and on Twitter @NBCFashionStar. What do you think? Did you enjoy the first season of Fashion Star on NBC? Will you be tuning in for the second season? More about: Fashion Star, Fashion Star: canceled or renewed? Come on NBC, you actually won sweeps, don’t screw it up with this crap.